Excellent vision thanks to a wide field of view. Excellent vision thanks to a wide field of view. The extra-large, decentred lenses of the multisports glasses dont just offer perfect protection against strong sunlight, they also make the sportstyle 204 a stylish accessory. 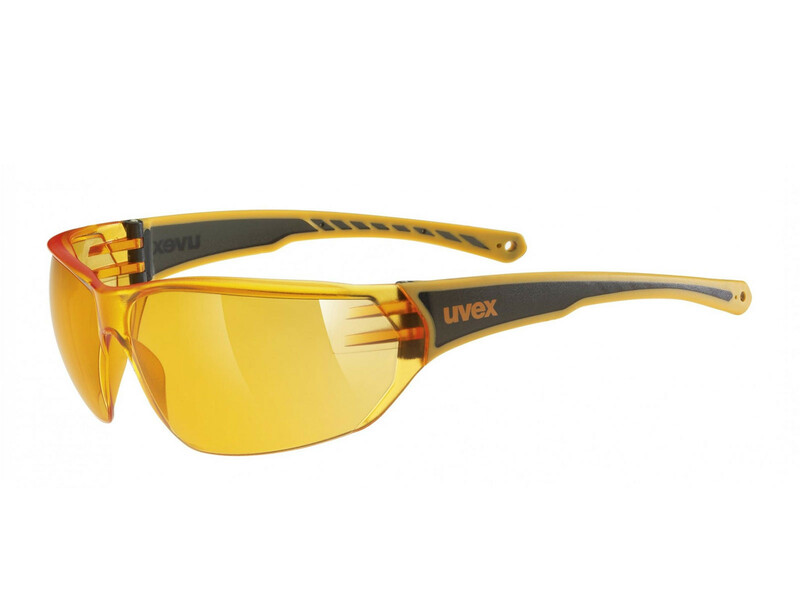 The ergonomic frame of this sports eyewear, created using a sophisticated, dualcompound construction, offers superb protection against harmful draughts.